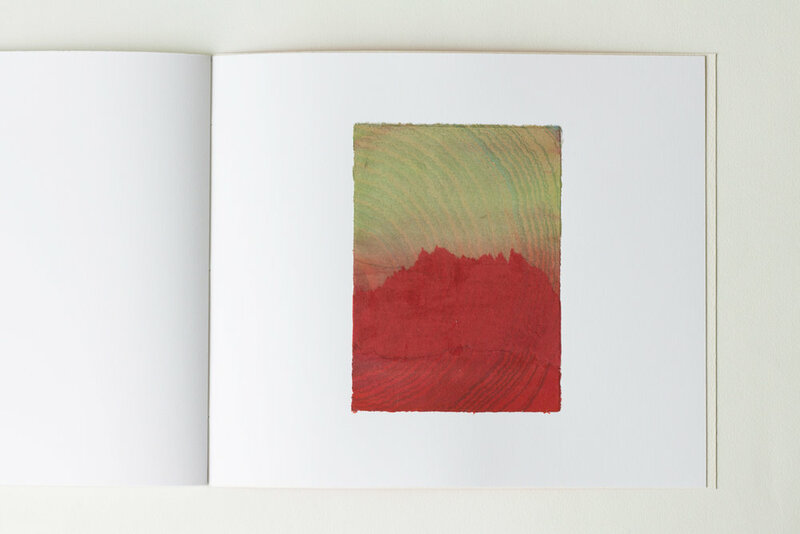 A pair of unique state artist books featuring collage, colour suminagashi and paint. 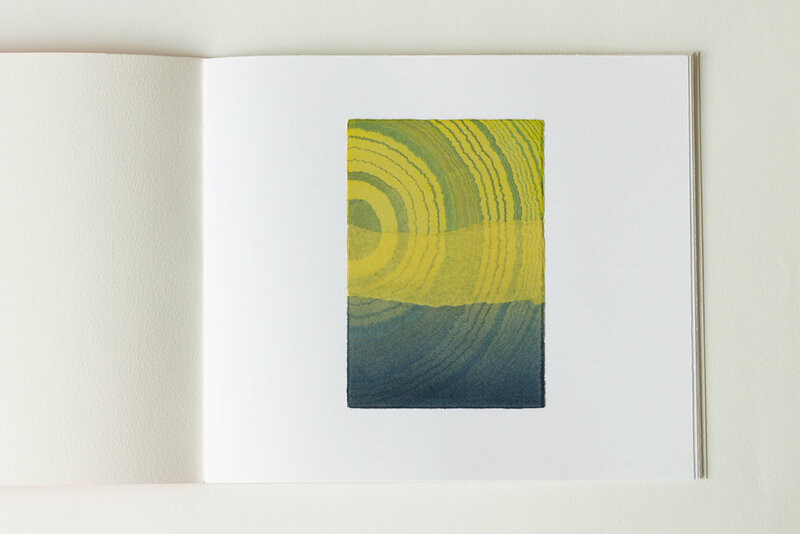 Series of 2, each book is comprised of six works on paper mounted on 220gsm Magnani Incisioni. 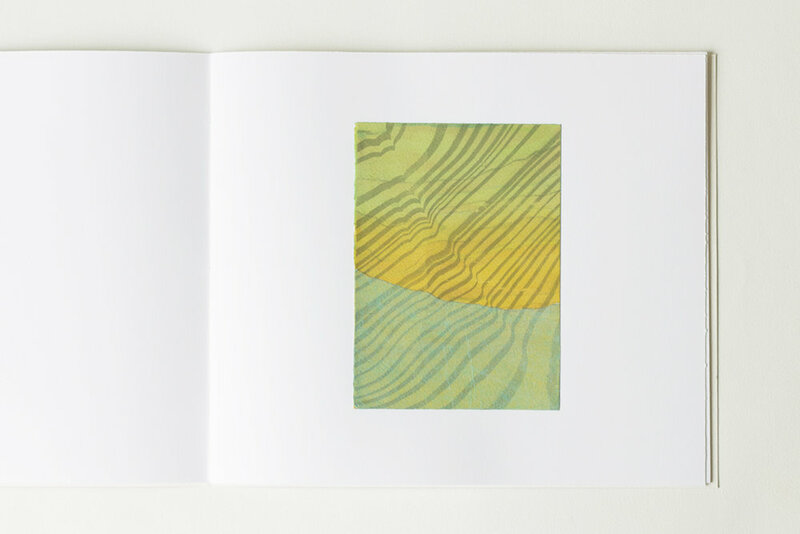 Handbound using saddle stitch binding with painted cover. 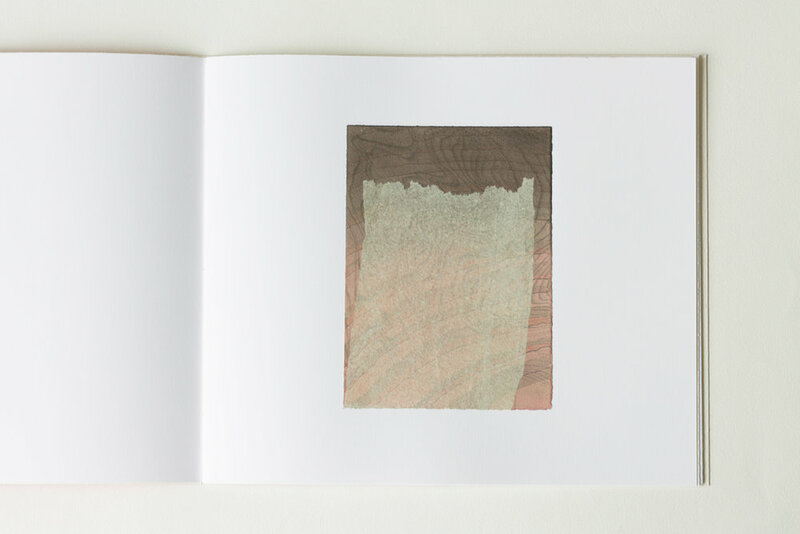 Presented at the NGV Melbourne Art Book Fair 2018, Sydney Contemporary 2018 and HOB/ART Book Fair 2018.